NRC personnel from Seattle to San Diego, CA; Reno, Nevada; and Syracuse and Great River, NY responded to a major California oil spill on May 19, 2015. NRC’s Incident Management Team (IMT) went to work pulling personnel to support our Long Beach and Port Hueneme offices for this major event. 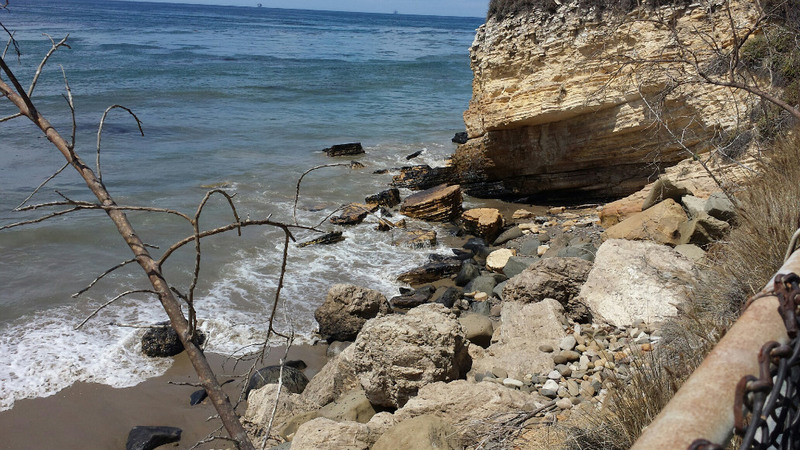 The spill was caused when a pipeline ruptured near Refugio State Beach near Goleta, CA in Santa Barbara County releasing about 100,000 gallons (2,500 barrels) of crude oil onto this pristine California coastal area. Approximately 21,000 gallons (500 barrels) were released into the Pacific Ocean. 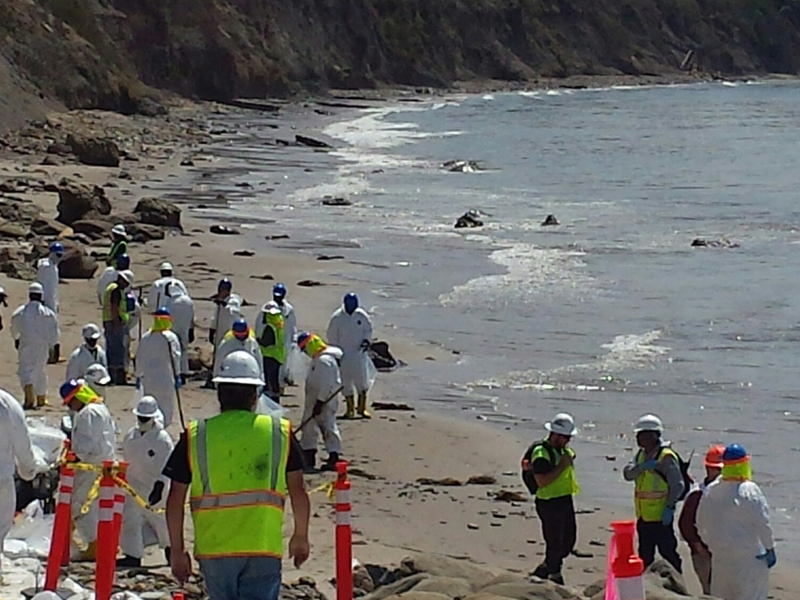 220 NRC personnel, including cleanup crews and supervisors, were assigned to the difficult task of cleaning up oiled beaches at beach sites from Goleta, 25 north of Santa Barbara, to Ventura, CA, 43 miles to the south. Many of the oiled State beaches are considered ‘Cultural Sensitive Sites’ under Native American Tribal land. Therefore, each beach site was monitored by tribal representatives and all cleanup techniques had to be approved by the tribal representatives. For most of the sites, this meant hand cleaning the oiled rocky shoreline. NRC worked within a complex Incident Command (IC) structure throughout the site from initial spill deployment to restoration of land and beach areas until final completion.